A new intelligent coating system has the potential to significantly increase the safety of oil and gas pipelines – along with critical areas of other metallic structures. The brainchild of North Dakota State University (NDSU) associate professor of mechanical engineering Dr. Fardad Azarmi and NDSU assistant professor of civil and environmental engineering Dr. Ying Huang, this new technology already has been proven in the lab. The next two years of the project will see the technology tested out in the field, with the last of the three-year program potentially focusing on commercialization. That was the start of the project. Over the last couple of years, the two researchers have worked with NDSU students – from doctorates to undergrads – to better shape the idea. The PHMSA awarded NDSU with an additional $299,607 in September 2015 to support research aimed at mitigating pipeline corrosion using a smart-thermal spraying coating system. “As we continue to work towards building an ‘all-of-the-above’ energy plan for our nation, it’s important for us to invest in research that will help us move energy as safely and efficiently as possible, now and into the future,” said Senator John Hoeven, in making the announcement. The new intelligent coating system uses a combination of a very advanced coating technique and very sensitive sensors to enable monitoring of pipelines for corrosion or cracking, thus increasing their overall safety. 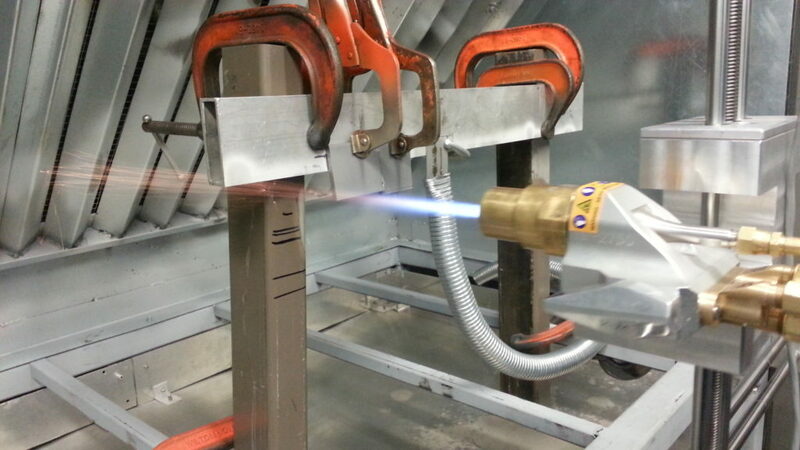 Another key ingredient to the system is the thermal spray technique itself. NDSU has established a Hard Coating Research Laboratory as part of its Mechanical Engineering Department with the help of funding received from North Dakota EPSCoR Major Equipment program. It is here in this lab that initial success has been found. 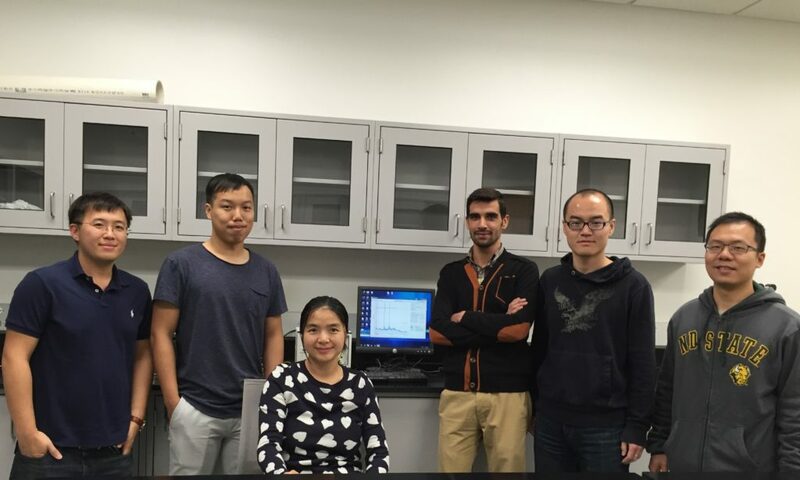 Azarmi, Huang and their team will focus on adapting the technology and intelligent-coating system for use on actual-sized pipes of the kind used in the oil and gas industry. The group is also looking at the potential of applying the technology to pipes used in the LNG industry, along with critical areas of metallic structures, like the joints and welds of steel bridges. “We think that at least in regards to safety, this technology could be a game changer for the industry,” states Azarmi. Having already proven that the technology works in the lab, Azarmi and his team will focus their efforts on transposing that success out into the field. To do so, they need the help of industry. Although the technology calls for the hard-coating to be applied to the pipe during the manufacturing process, Azarmi says that it can also be applied to specific areas of the pipe already in situ. “Gradually, as pieces of pipe are replaced, they can be replaced with the new pipe already coated with the technology,” he says. But, he admits, there is a still bit of work ahead before that happens. 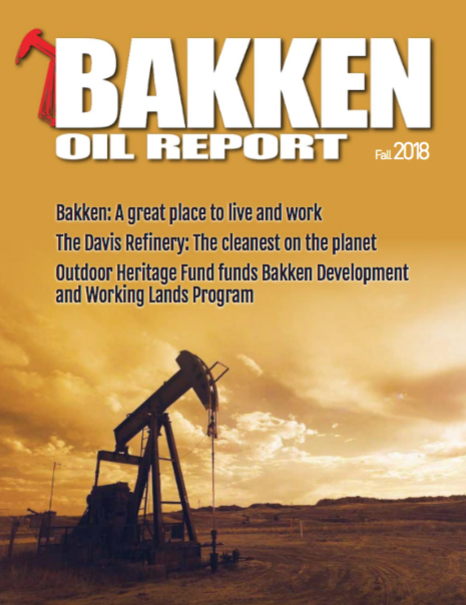 “We are also working on reducing the cost of the technology,” he says, adding that the current downturn in the oil and gas industry doesn’t necessarily bode well for corporate investment in new technology. But regardless, Azarmi and his team believe that commercialization is definitely in the future.